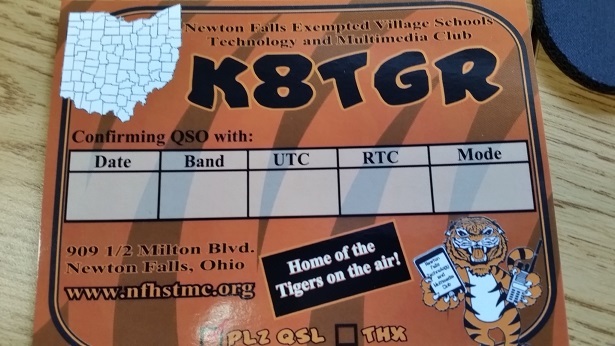 Welcome to K8TGR, Home of Tigers on the Air. This is the "official" website for the Newton Falls Technology and Multimedia Club. We will be posting information that pertains to the club, but the public is always welcome to browse our website to see what we have going on. 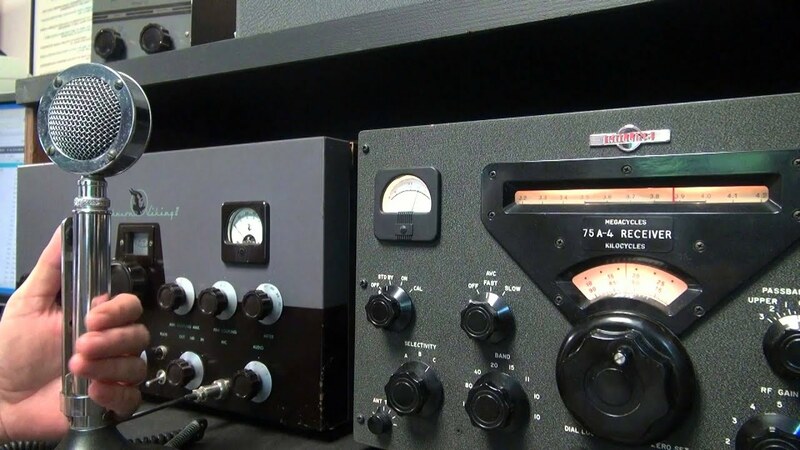 K8TGR has been granted permission by N8VPR in Newton Falls, Ohio to use their repeater for a weekly net starting tonight at 4 pm. Woo Hoo, time to celebrate, we just broke 100 QSL Cards. We have started plans for the first annual Tigers on the Air Event. 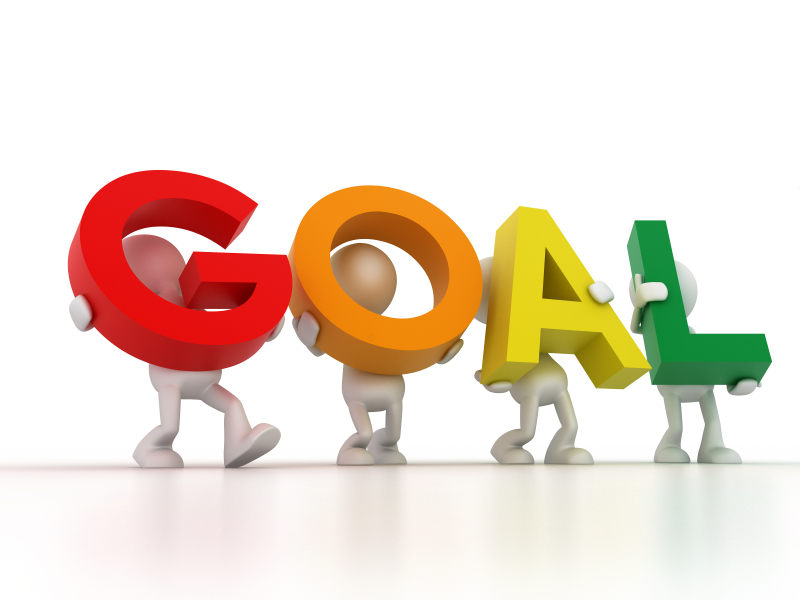 Last night during our club meeting we set a goal for the club. We were finally able to order our QSL cards, and they have arrived. You are welcome to join us at any time, all you have to do is stop by one of our meetings. The club meets every Tuesday night (unless cancelled or not a school day) in either Mrs. Donley's room at the High School room 306, or in the K8TGR Ham Shack. If we more locations we will make an announcement.